Who Are You? 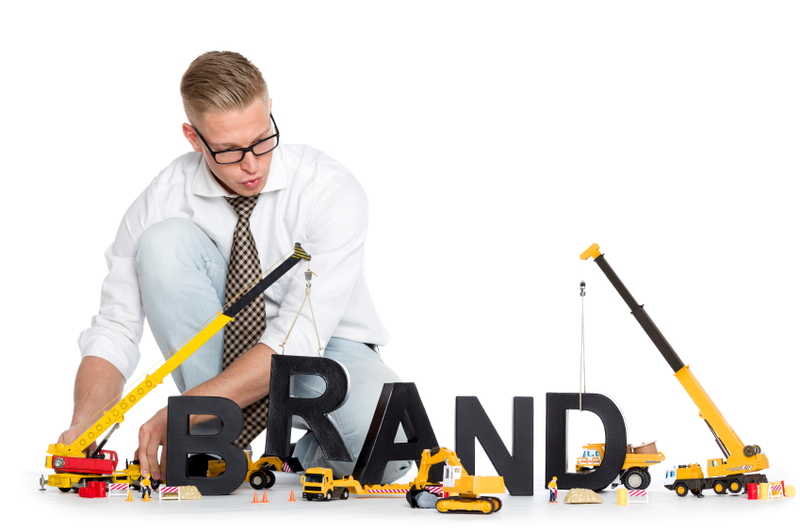 How to Build a Successful Small Business Brand - Mischa Communications, Inc. Mischa Communications, Inc.
What does your small business stand for? What’s your niche? Who are your customers? What sets you apart from your competitors? Marketing your small business is essential to its success, but to do it effectively you must first establish your brand. Looking for ways to do that? Here’s our framework for how to develop a small business brand, and keep it front and center in your marketing efforts. Understanding your small business’ value proposition is the foundation of building your brand. To do this, you have to establish things, such as what service or products you offer, and for what audience. Examples might be: “I offer accounting support for restaurants and hotels.” “I offer best-in-class CRM software packages for legal companies.” The clearer you are about what you offer and the clients you target, the easier it will be to refine your messaging and visual identity. 2. Focus on the visual aspects of branding. Your visual branding conveys who you are. For example, our chameleon, Mischa, blends with our tagline “Reveal. Adapt. Inspire.” As a whole, your visual identity should reinforce what you do, and in a way that connects with your audience. (In our case, it’s helping small business clients adapt to the ever-changing communications environment.) Your visual identity starts with your logo and color palette and continues with the design and presentation of all your physical and digital content. Once you’ve honed in on your core competencies, you need to frame your messaging. Is your brand’s voice authoritative and conservative or hip and conversational? What are the core points that every prospective customer should understand about your small business? Your core messaging describes your company, clarifies your value to the customer and presents your message in language that resonates with your target customers. 4. Make your presentation consistent. Your visual presentation should be consistent across your website, marketing collateral and social media channels. Messaging and positioning should be consistent, too. Whether a customer is looking at a website, a brochure or your Twitter account, all of your materials should be recognizable as your own. One of the most important strategies to building a brand is keeping up a consistent public face. Investing in defining and building your small-business brand will pay dividends in the long run. Need a hand? Mischa Communications can help with positioning, content creation and ideation. To learn more, contact us today!